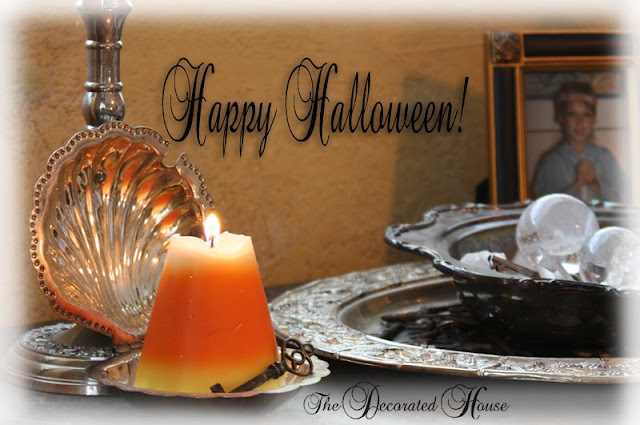 The Decorated House: ~ Happy Halloween! Happy Halloween Donna. Be safe. 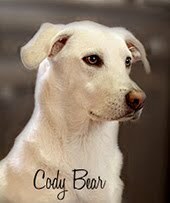 Your blog is so beautiful! I have just caught up on a few of your recent posts---so much fun! Thank you! 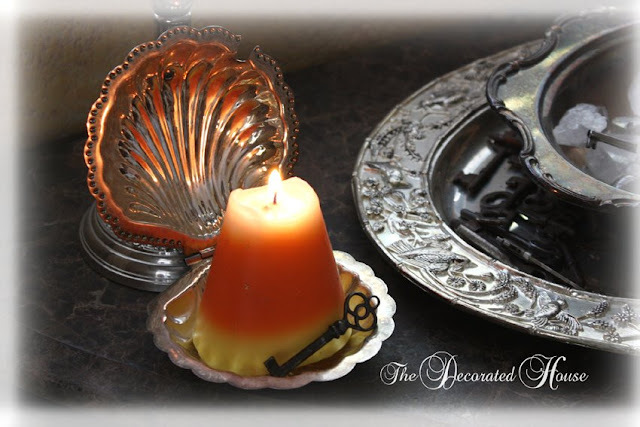 Love the photos of the candy corn candle. Thanks for your sweet comment. Blogging has become one of my passions....now, trying to figure out how to design my blog is a different story. It's a work in progress! Your blog is wonderful, love your pumpkin decor too. Your images were such a beautiful addition to my decor. They make me smile every time I look at them. Hey, I have that same clam shell butter dish. What a cute and versatile idea to use it as a candle holder. I like to think outside of the box too, but never thought of that one. I've used it for a soap dish, candy dish, etc. Thanks for the new idea. Oooh I ALSO have the same clamshell bowl! Is it for sugar? Mine has the glass shell bowl in it also. I keep jewelry in it. I LOVE old silver stuff!